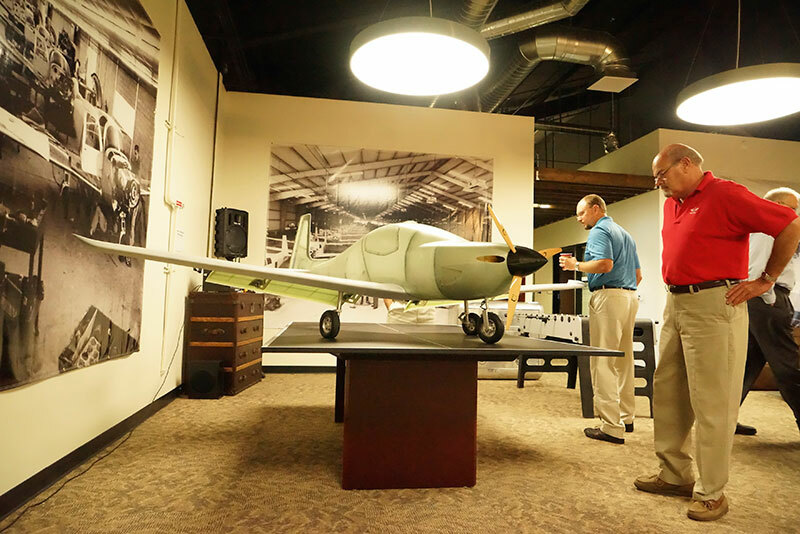 Mooney Aviation Company, Inc (formerly the Mooney Aircraft Company), founded by Albert Mooney and his brother Arthur in 1929, has gone through a very rich history. After going through many years of ups and downs, Mooney Aviation got acquired by Soaring America Corporation in 2013 headed by President Jerry Chen who is looking to lead the aviation industry for the legendary brand. Mooney’s history of innovation includes designed and produced the first pressurized single-engine, piston-powered aircraft (M22 Mustang), first production aircraft M20J 201 to achieve 200 mph on 200 hp, first single-engine power-control certified (FADEC) aircraft M20L Porsche in the United States and much more. Mooney also has great achievements in the aviation history by setting 132 world speed records, designed and produced the fastest transcontinental flight in a single-engine, piston-powered production aircraft, and routinely cruising at altitudes and speeds similar to a twin-engine turboprop. 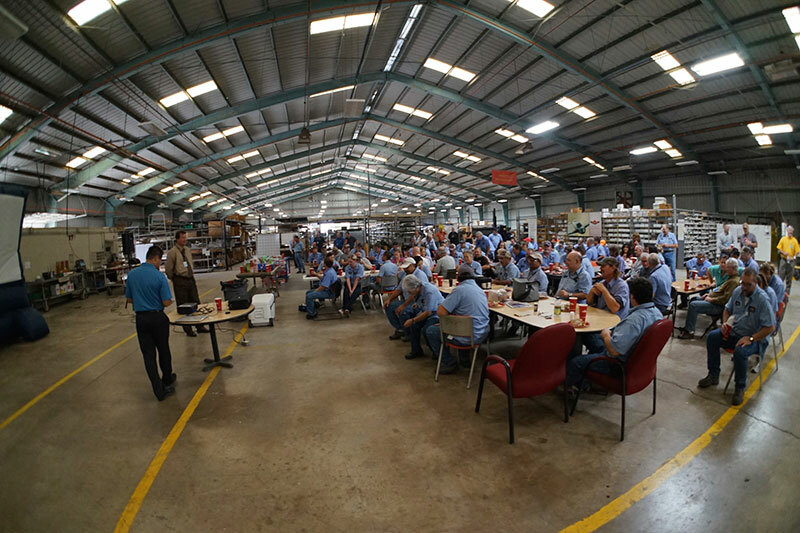 Mooney now has a manufacturing facility in Kerrville, Texas, which occupies 270,000 square miles with a base of more than 100 employees. They also have a research and development facility in Chino, California is leading the development of the all-new Mooney M10 series aircraft. There are currently more than 70 employees which more than 50 of them are engineers. And a sales and marketing office based in Beijing China to coordinate overseas events. Mooney’s Manufacturing headquarter at Kerrville, Texas. A M10 model with a Xoar Tri-bladed prop in research and development phase.